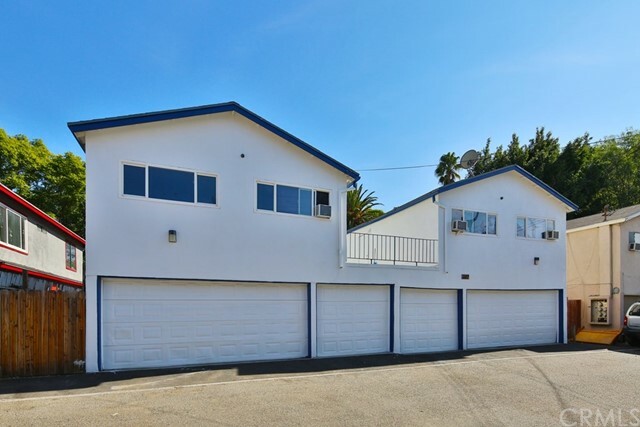 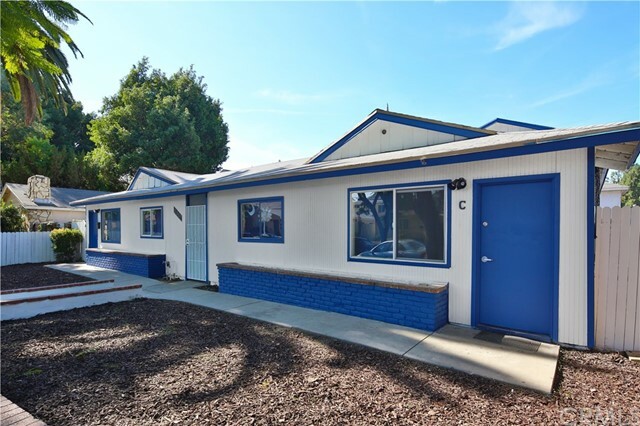 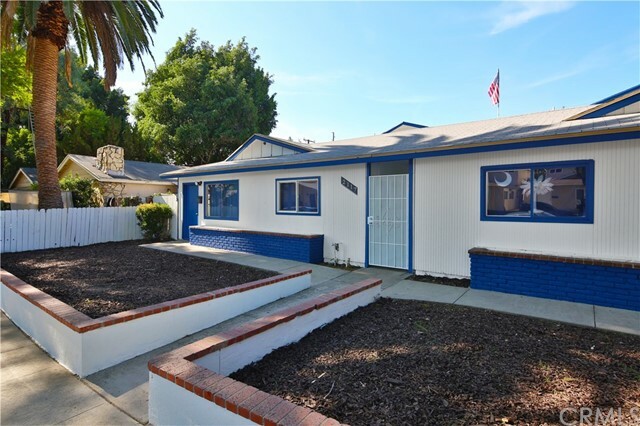 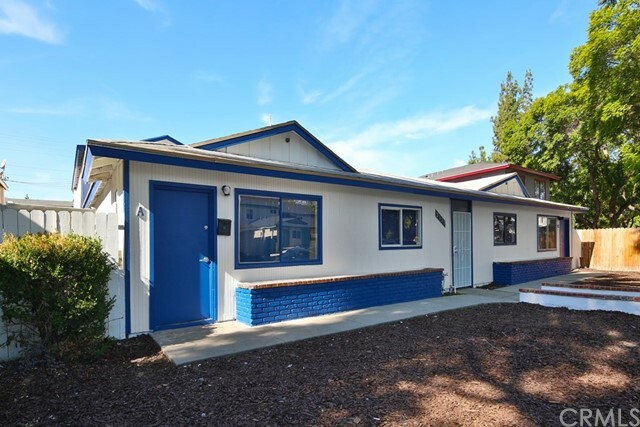 2117 Teri Place is a 4-unit multifamily investment property located in Fullerton, one of the strongest rental markets in Southern California. 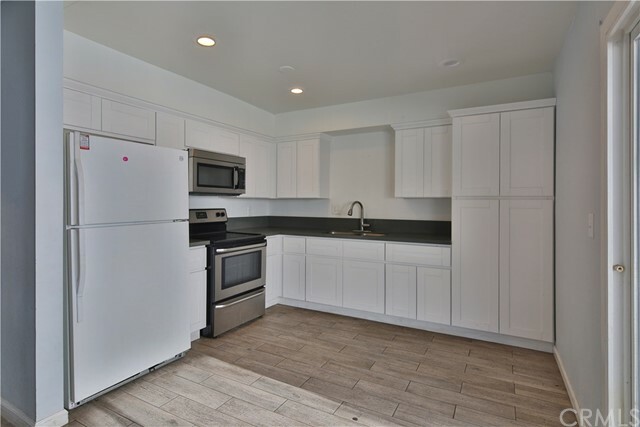 Situated on a 0.16-acre lot, the 4,527 square foot property consists of spacious two-bedroom and three-bedroom floor plans and offers garage parking, on-site laundry, and a central courtyard. 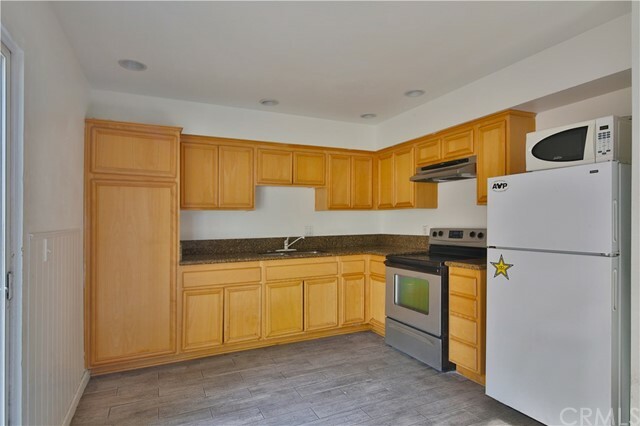 2117 Teri Place is within walking distance to California State University Fullerton, which has the highest student enrollment in the California state university system. 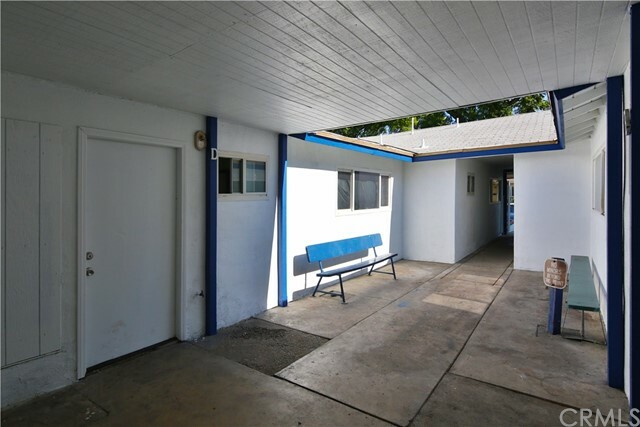 The property appeals to all students looking for convenient, quality housing. 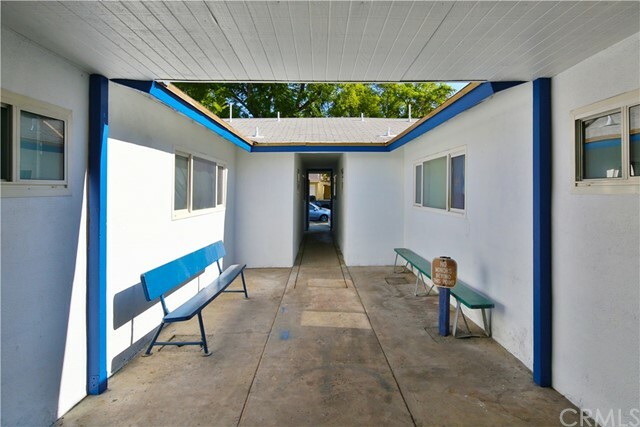 The property is located within close proximity to Downtown Fullerton, Brea Mall and the 57 Freeway.